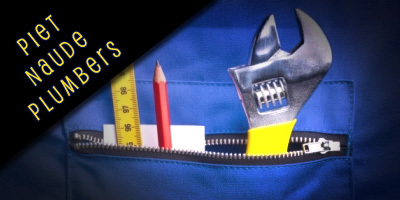 CONTRACTORFIND.co.za™ is proud to showcase only the best, registered and certified Plumbers in Bloemfontein. Need qualified Plumbers for the job? CONTRACTORFIND.co.za™ is the place to find them! All the listed Plumbers below have been screened and certified, ensuring that their service and quality is the best in Bloemfontein. 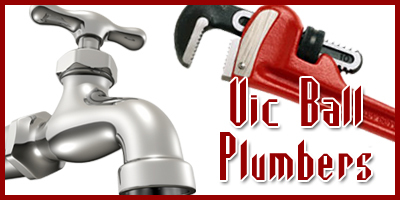 Find the top Plumbers in Bloemfontein now. Plumbing problem? Call us today. We`re fully equipped to solve or fix any plumbing problem you may have. Drain cleaning, plumbing contractors, leak detection, geyser replacements. 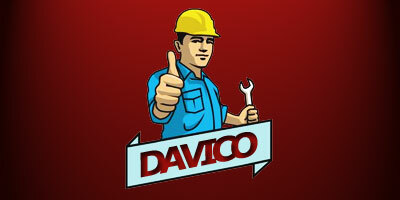 Plumbing; drain services; sanitary works; sanitary engineering; sanitary improvements and plumbing infrastructure.